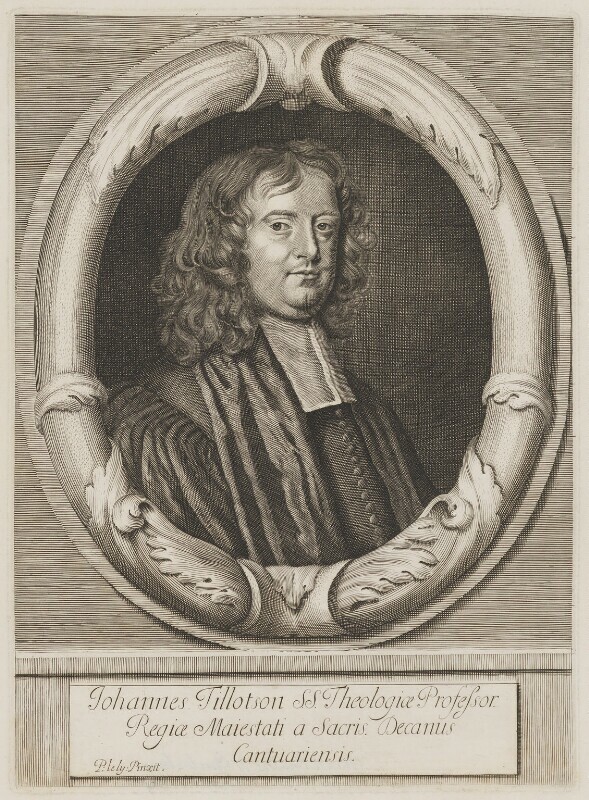 John Tillotson (1630-1694), Archbishop of Canterbury. Sitter associated with 42 portraits. Sir Peter Lely (1618-1680), Portrait painter. Artist associated with 842 portraits, Sitter in 19 portraits. Stop of the Exchequer, initiated principally by politician Thomas Clifford, later lord treasurer, causes financial panic as payment of Crown debts are suspended and redirected to fund the military for the ensuing Anglo-Dutch war. The declaration of indulgence suspends the penal laws against both Catholics and Nonconformists. Physician, Thomas Willis, writes 'De anima brutorum' (The Souls of Brutes), one of the earliest comprehensive publications on neurology and the brain. Mathematician, Sir Isaac Newton, is made a fellow of the Royal Society. Soon after, he presents to the Society his revolutionary theory of colours. War with Holland. First naval battle at Solebay, during which Admiral Edward Montagu dies, proves inconclusive. However, occupation of Holland by French armies and general success of the English navy, initially overwhelms the Dutch. Amid upheaval, the Dutch rally under their new captain-general, William III, Prince of Orange.